(Montreal) February 18, 2015 – In Celebration of International Women’s Day on March 7th, Tangled Art + Disability and the DisAbled Women’s Network Canada come together to host an evening of media work by women artists with disabilities. 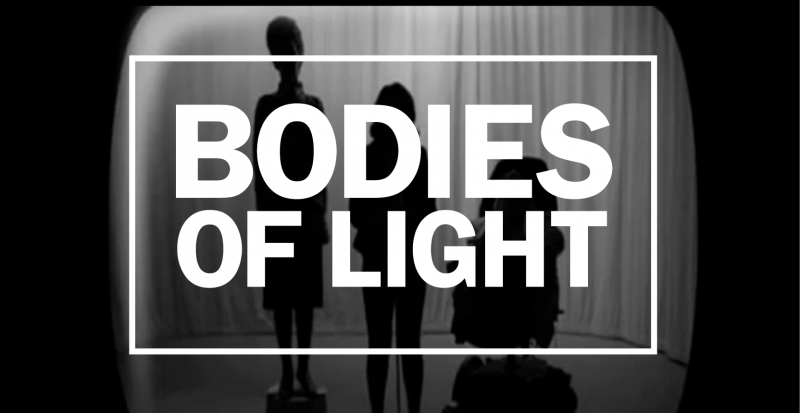 For one night only, Bodies of Light will feature rich and provocative work by artists whose identities reveal a wide range of stories and creative practices. This event invites us to participate in the celebration of diversity, creativity and identity through the lens of disabled artists from all over the world. - The Sisters of Invention – an all girls disabled pop group from Australia who started out singing in a choir for Tutti Arts and now write their own songs and perform as a group. They have been featured on the BBC News online. This event is sponsored by NBCUniversal. This event is in a barrier-free location. There will be ASL interpreters and attendant care. We request that you help us to make this a scent-free environment. For any other accessibility arrangements or questions about accessibility, please contact Cara at cara@tangledarts.org by February 26th, 2015. This is a sober space.